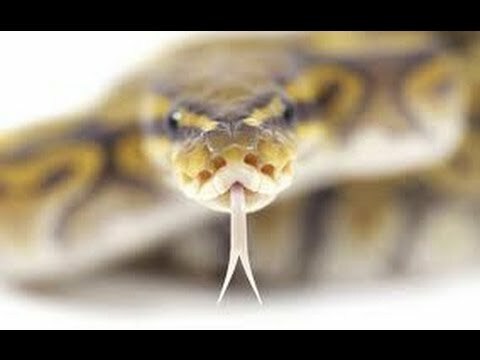 Home » Pythons » Ball Pythons » What to Breed? Ball-Pythons.net - Not a question we usually tackle here, but this question led to a very informative and interesting discussion about which ball python morphs might make exciting combos and are not currently “over used” and flooding the market. Of course, there are as many opinions as there are people participating, and it may give those seeking answers some meaty ideas to consider. On the Web - Markus Jayne Ball Pythons offers an excellent write-up, with lots of great illustrating photos, teaching the foundational basics of ball python breeding.